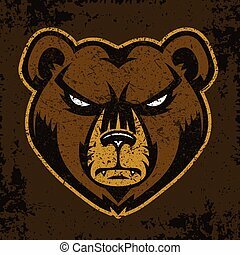 Grizzly bear sports mascot angry face. 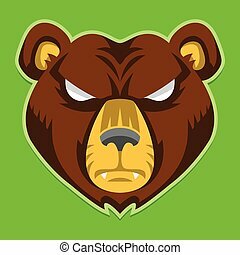 Bear grizzly angry sports mascot cartoon character face. 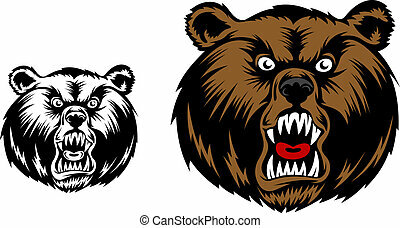 Bear grizzly angry sports mascot cartoon character face. 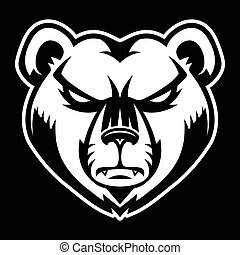 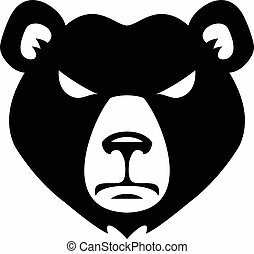 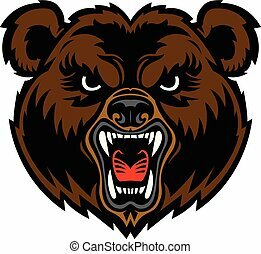 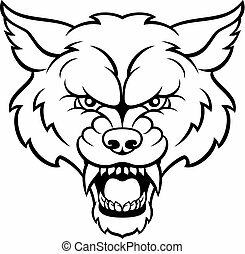 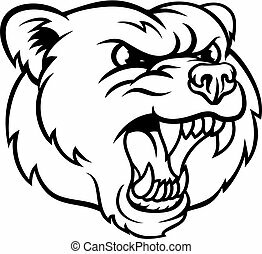 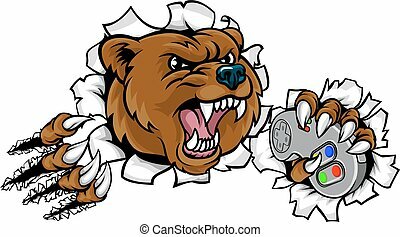 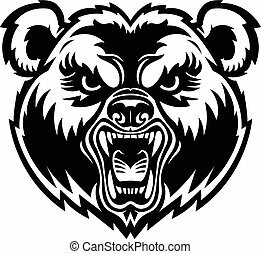 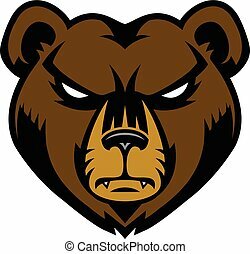 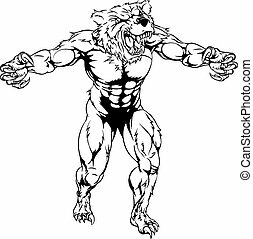 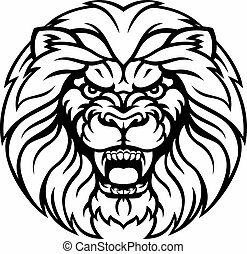 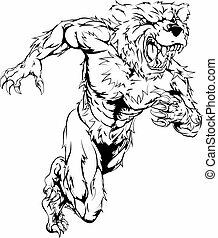 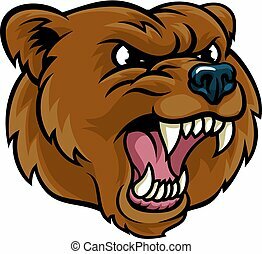 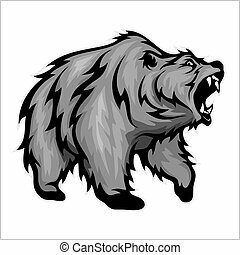 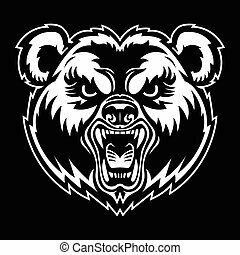 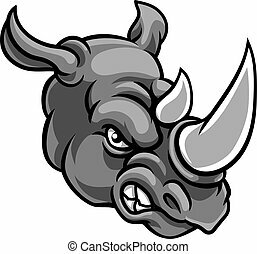 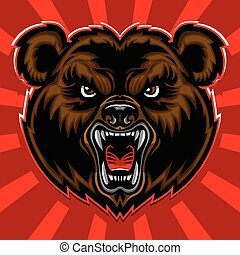 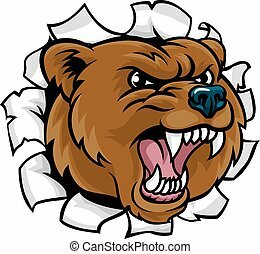 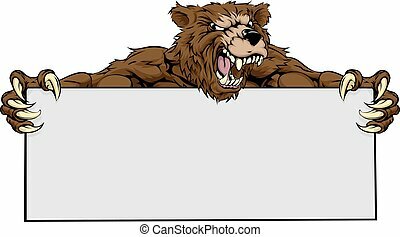 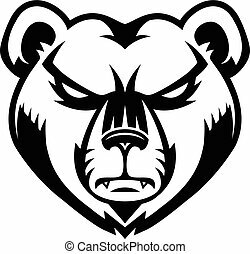 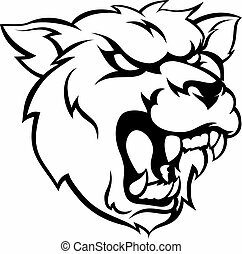 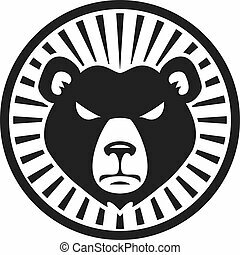 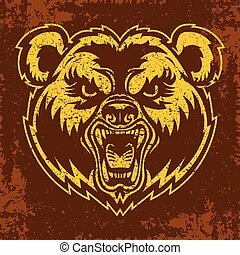 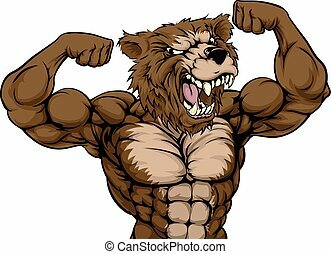 Cartoon bear grizzly angry sports mascot character face. 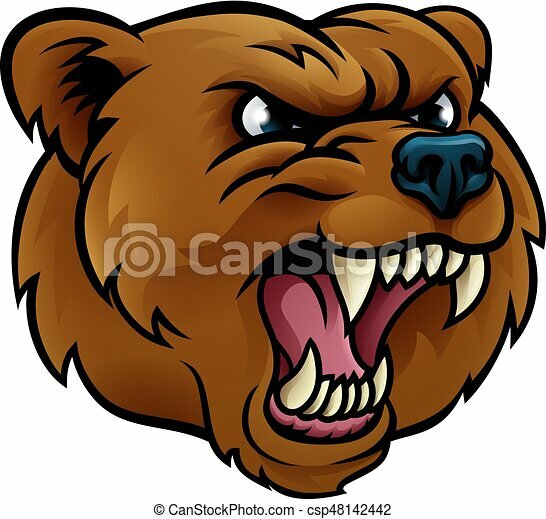 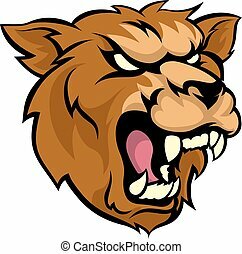 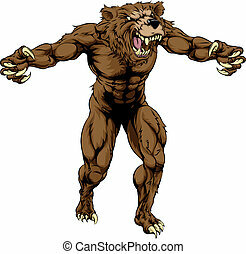 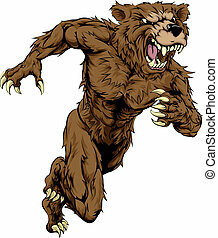 Grizzly bear angry sports mascot cartoon character face.